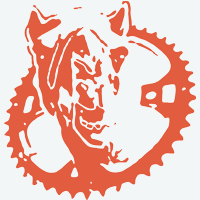 Interested in expanding Zombie Camels MTB Club to your area? 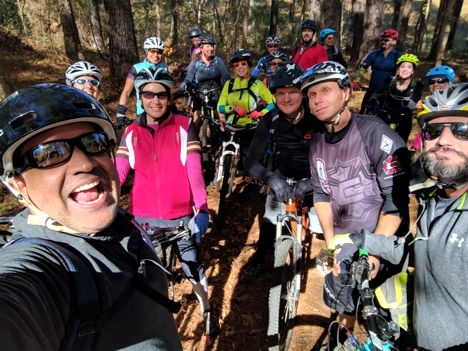 Do you have a passion for mountain biking and want to schedule frequent group rides in your area, state or country? If so, you can become a Zombie Camels Ride Organizer. Zombie Camels Ride Organizers are bikers who are dedicated to expanding the sport of mountain biking in their area and love planning rides and events. If that sounds like you, apply today to our program. If you are selected as a Zombie Camels Ride Organizer, we will set you up with plenty swag and all the support you need to expand your local and regional efforts. From you we require that you abide by our mission, schedule rides under our platform and coordinate efforts with us to expand both our programs. Review the application process before you begin so you can provide all details we require before applying. We will completely support your advocacy efforts to grow mountain biking in and around your community. We will post your rides on our platform and promote it to all. Our global platform will help you expand your reach. Under the Zombie Camels umbrella you will be able to reach a much wider audience that can increase your participation rates. Zombie Camels Ride Organizers are more than group ride leaders, they are family. We grow together. Your group rides become more popular and our membership continues to expand. Zombie Camels is a mountain bike group that accepts all ages, genders and skill levels. Zombie Camels require that all our ride organizers follow our rules and mission. If you already have a group, when you move to our platform, you don't have to worry about financial responsibilities or maintenance. We take care of all that so you have time to ride.